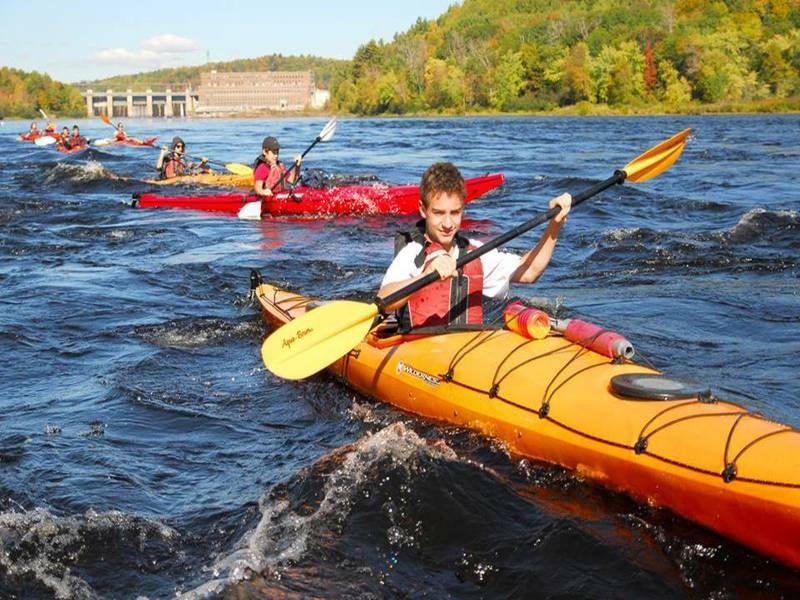 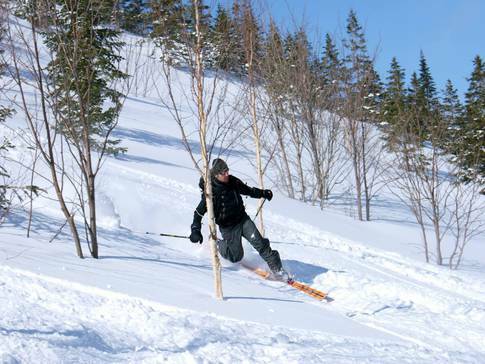 Maikan Aventure is a base camp on the banks of the Saint-Maurice river. 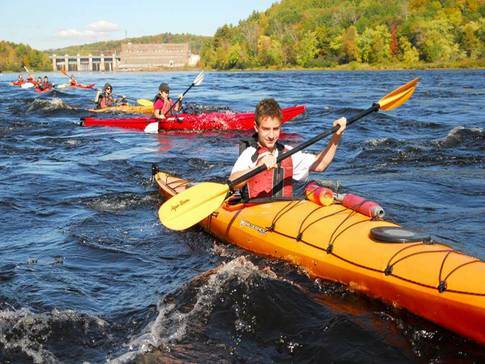 Come and try sea or river kayaking. 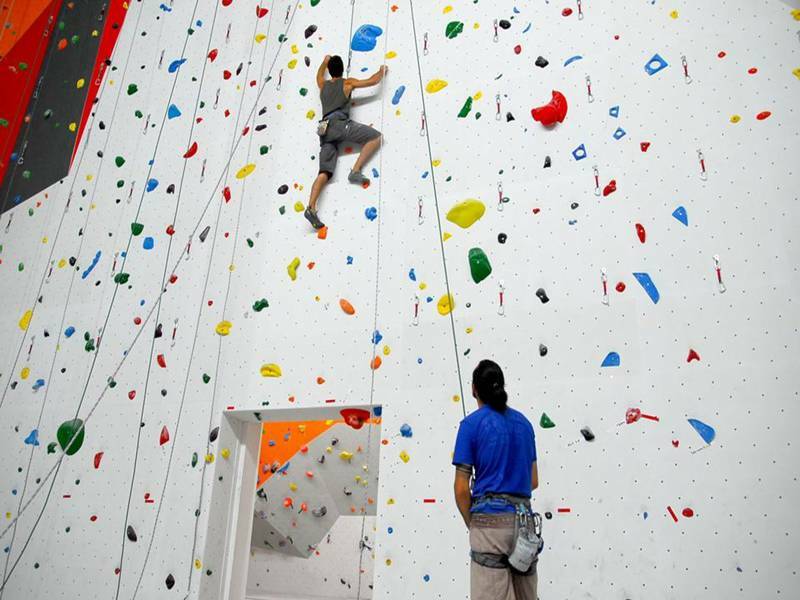 Experience indoor, rock and ice climbing. 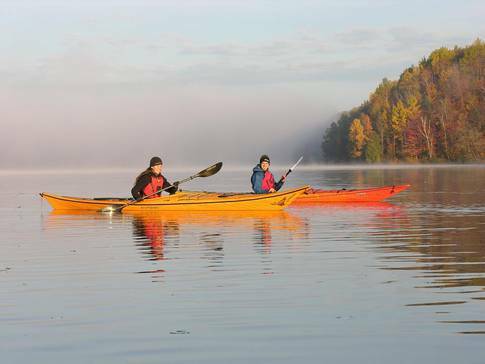 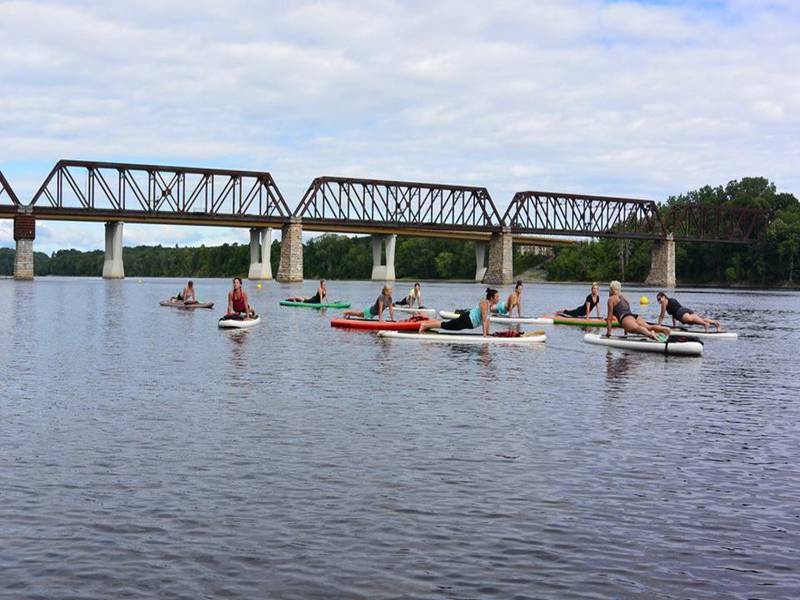 You can also partake in canoeing/camping, winter camping, backcountry skiing, crosscountry skiing, snowshoeing or SUP.